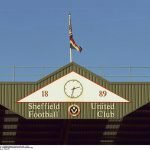 Sheffield United go into tonight’s clash at Bramall Lane against West Bromwich Albion sat pretty in third place in the Championship table. 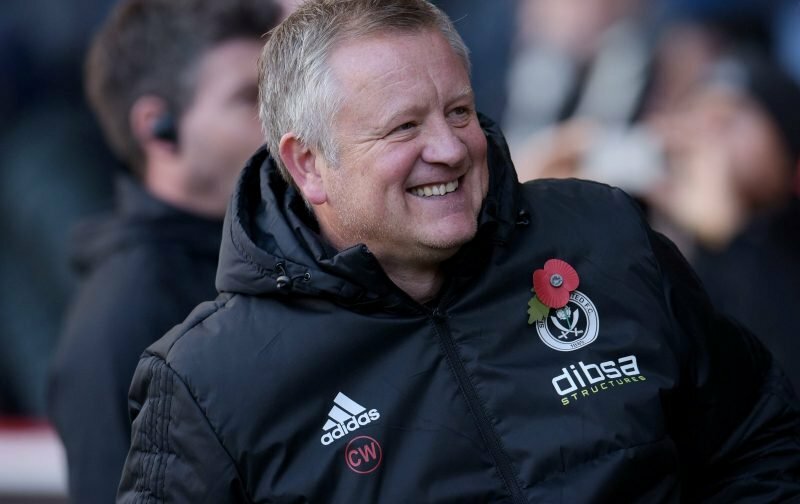 Manager Chris Wilder’s side are one point ahead of tonight’s opposition and both gaffers know each other pretty well from their playing days and with both sides demonstrating this season that they much prefer to be on the front foot, the game is set to be a cracker in many ways. Speaking to the Star as he met with the media the other day to preview tonight’s action, Wilder wanted the side to continue with a no fear approach to matches and having done well and worked ourselves into the position we are in, he wants us to simply justify that we deserve to be there. That obviously means handling the pressure, handling the occasions and just dealing with the knocks as they come and bouncing back, but under Wilder we’ve shown we can do that and the experience of last season leaves us in very good stead moving forward. Three points tonight against our promotion hopeful rivals would certainly go a long way.